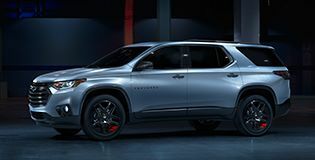 All Star Chevrolet North is excited to introduce Chevrolet's new Redline series to Baker, Central and Baton Rouge, LA area drivers. 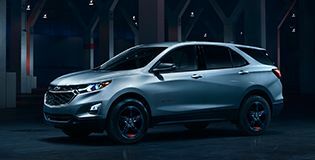 As a new special edition debuting on select 2017 Chevrolet car, crossover, SUV and pickup truck models, the Redline series gives Chevrolet's lineup a further boost in athletism and street style. 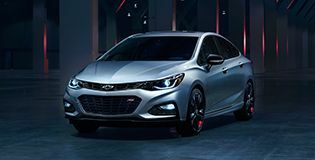 Chevrolet listened to its customers who were seeking modern street styling in a factory-developed trim. 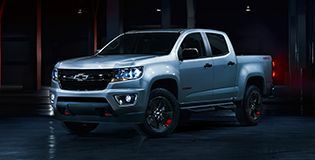 For a custom and sporty look for your new Chevrolet, get into a Redline series vehicle at All Star Chevrolet North! 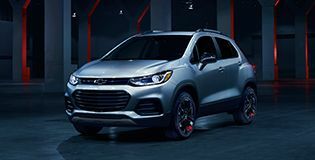 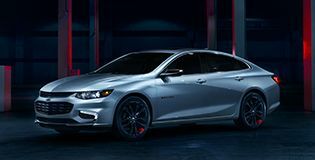 Modern auto enthusiasts love that blacked out look, and that is precisely what the new Redline series from Chevrolet provides. 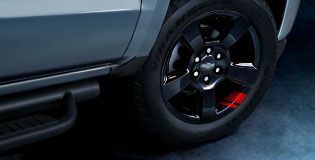 From their black grille, black side mirror caps and black bowtie badges front and rear, to the signature black wheels with two-stripe red accents, the new lineup of Chevrolet Redline vehicles are sure to stand out from the crowd. 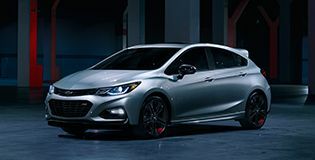 For additional information on Chevrolet's new Redline series, see the Sales Department at All Star Chevrolet North. 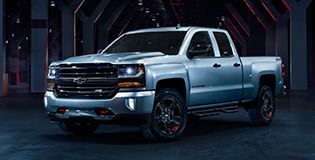 Our full-service Chevrolet dealership is located at 9352 Plank Road, in Baton Rouge, LA. 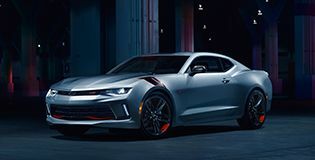 Shop our new Chevrolet inventory today!